#1-How to track your leaflet distribution campaign? Leaflet distribution is undoubtedly a very powerful, effective and responsive marketing channel but it’s not without its challenges. Among them are ensuring that your leaflets are hitting their mark and resonating with your target audience. If you don’t know whether or not your campaign is working you could be wasting your money. Fortunately, you have a clutch of simple and tried and tested tools at your disposal to track the success of your leaflets or flyers. 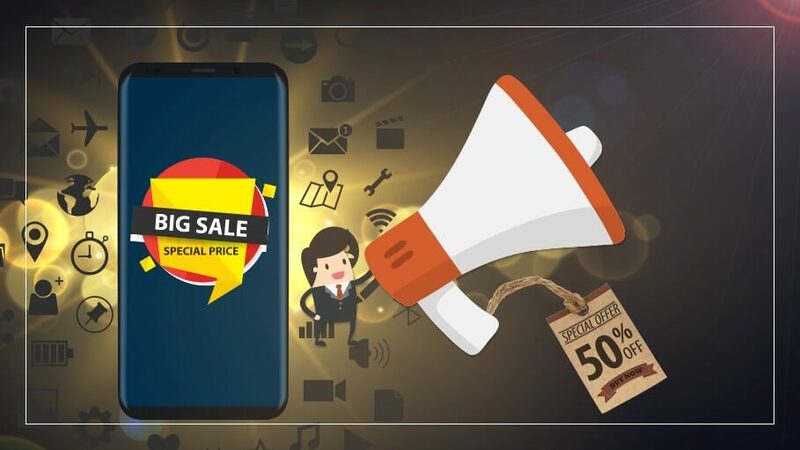 The great thing about offer codes and coupons is they not only provide attractive inducements to get potential customers to buy from you, but they are neat tracking tools. They have been used for decades because they work a treat. Offers and coupons create a direct link between a specific marketing campaign and customer conversion. This isn’t just measuring traffic or interest but people who are actually doing business with you as a result of the flyer they received. At the end of your campaign, you can add up the number of coupons received and related purchases to determine the ROI of the marketing initiative. When there is a campaign-specific phone number on your flyers you are able to clearly track interest in what you are promoting. If a potential customer just calls the main business number you are never going to know if it’s the result of a flyer unless you ask them directly. Tracking phone numbers can be rented cheaply and when they are included on your flyers and responded to you’ll have an accurate figure of just how well your campaign is doing. There is another advantage in having a special phone number on a flyer. Many people want to speak to a real person before they commit themselves to make a purchase and therefore this provides you with an opportunity to chat with a prospect and convert them into a paying customer. This tracking method is particularly useful if you are using several marketing channels because the answers will tell you which are performing the best. There are several ways to ask your customers. You can do so in person, on order forms, in surveys, on your website or any other way you can think of. this is similar to putting coupons on flyers and leaflets because you will need to give your customers an inducement to carry them. For example, you could offer a 15% discount within a set period if customers turn up with one of your leaflets when they make a purchase. Ideally, it is a good idea to use a combination of these leaflet campaign tracking measures. They are excellent ways of figuring out who and how many people are getting in touch with your business as a result of receiving one of your leaflets or flyers. With this information, you can tailor current and future campaigns to maximize the ROI of your leaflet marketing endeavors.